About "How to express a number as the product of its prime factors"
Prime factorization is the method of expressing a number as a product of prime numbers. 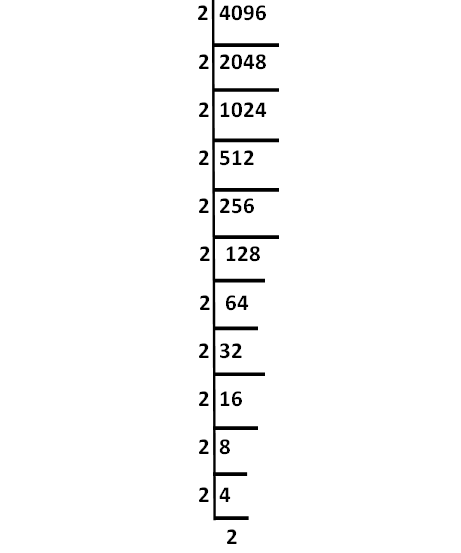 We have to split the given number by prime numbers only. That is, always we have to put prime numbers out side the "L" shape. 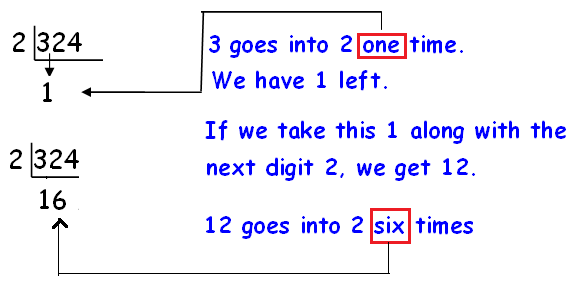 The tricks given below will be helpful to find the prime number which exactly divides the given number. 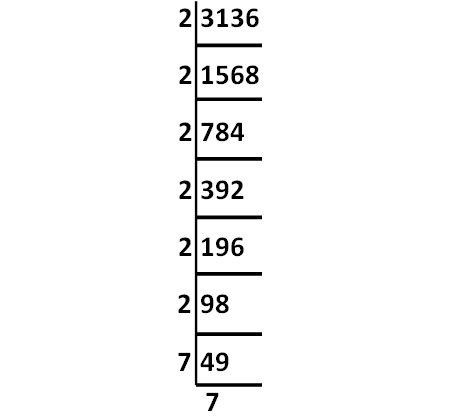 A number which ends with 0, 2, 4, 6 and 8 is divisible by the smallest prime number 2. 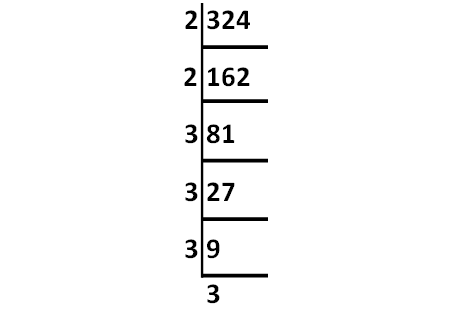 If the sum of digits of the given number is a multiple of 3, then the given number is divisible by 3. 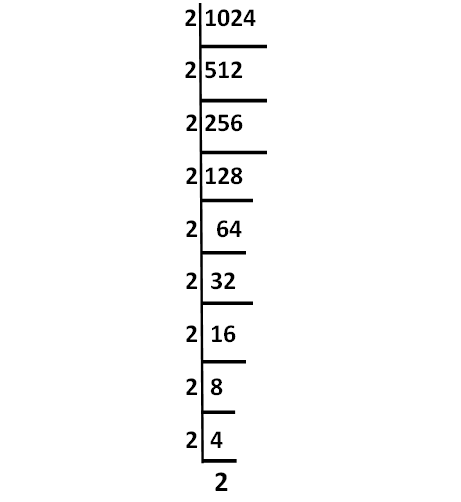 Take the first digit of the given number and check how many times the prime number goes in to that. Further process is explained in the examples given below. 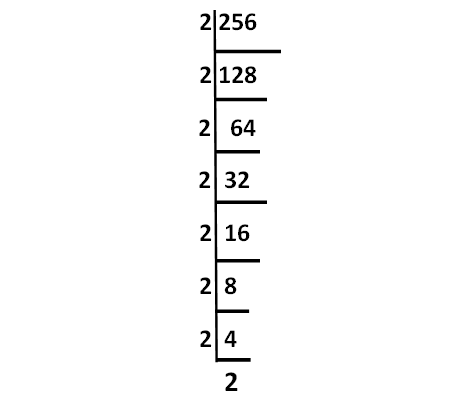 Since the given number ends with 4, first we have to split the given number by the smallest even prime number 2. 2 goes into 3 one time.We have 1 left. 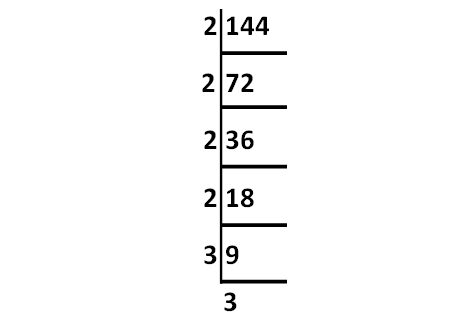 If we take this 1 along with the next digit 2, we get 12. If we divide this by 2, we get 6. We don’t have any number remaining in 12. So we can take the next digit 4. Again, if we divide 4 by 2, we get 2. Let us look into next example of "How to express a number as the product of its prime factors". 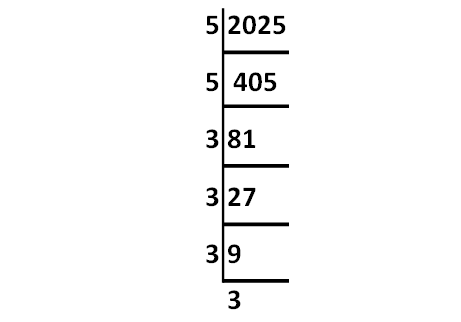 Since the given number ends with 5, first we have to split it by the prime number 5. 5 goes into 6 one time.We have 1 left. If we take this 1 along with the next digit 2, we get 12. Again we have to divide it by 5. If we divide this by 5, we get 2. Now we have 2 left. Now we have to take this 2 along with the next digit 5, we get 25. 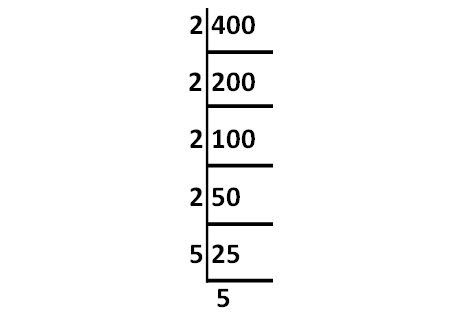 If we divide 25 by 5, we get 5. By repeating this process until we get prime factors. After having gone through the stuff given above, we hope that the students would have understood "How to express a number as the product of its prime factors"
Apart from the stuff given above, if you want to know more about "How to express a number as the product of its prime factors", please click here.